For All Your Chicago Transportation Needs! We have what you need! All our vehicles are late model vehicles complete with all the amenities you expect from your transportation provider. Whether it is a (5) hour minimum order, a (1) way transfer or a full-day charter, we have a variety of equipment and pricing points to assist you! Our wide variety of equipment allows you the versatility to change vehicle sizes at the last minute! Submit our Quick Quote form. Don’t Wait! We will send you back a quote with pictures, and we will give you a variety of equipment to choose from! The staff is great! They have assisted MANY of my clients over the years with their transportation needs and have gone the extra mile on many occasions to work with a variety of budgets. They have helped out with last minute requests, and their response time is awesome. I highly recommend Midwest Transit System! I cannot thank you enough for the long and strong partnership that Midwest Transit System has afforded M&IW. From helping with our annual Campus Week (Summit) to the Leadership program in November, Midwest Transit is ALWAYS by our side. You take care of our partners and you take care of us! Thank you for ALL that you do! Midwest Transit System is my go to transportation company! They are able to accommodate any type of event from Corporate to Social and execute with ease! 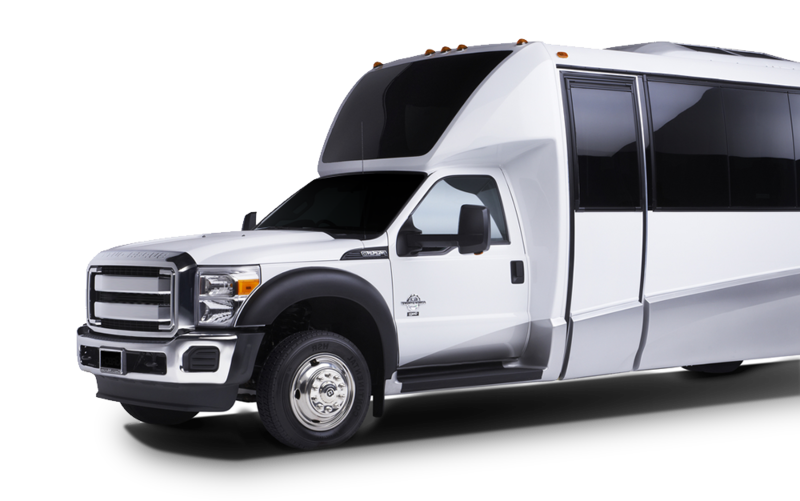 I recommend Midwest Transit System to all of my clients who are looking for more extensive transportation needs for their event/hotel guests. Midwest Transit System is simply the best! They are professional, knowledgeable, and reliable. As an event planner, I feel comfortable leaving transportation up to the professionals at M.T.S. They are extremely thorough and helpful throughout the whole process, from initial outreach to onsite execution - always going above and beyond for his clients. The onsite staff is always knowledge, polite, and on time. We began our new company on Navy Pier back in 1990 and have been working with Midwest Transit System ever since. The quality of transportation vehicles, service not only by the office staff but also the care of the drivers and organization of this team makes Midwest Transit my #1 referral to our clients. Midwest Transit System is an invaluable partner. We have partnered with them for several large meetings in Chicago and they execute our transportation needs flawlessly. The Midwest Transit System team always finds a way to make things work. Their customer service sets the bar! I highly recommend them for any transportation needs in Chicago.